For many the sun, the beach, the parting and the local markets goes hand in hand. Phuket's reputation as a entertainmant hotspot is well deserved with an international crowd of revelers. Local markets are often a good place to find some great bargains and some weird-and-wonderful souvenirs and keepsakes. 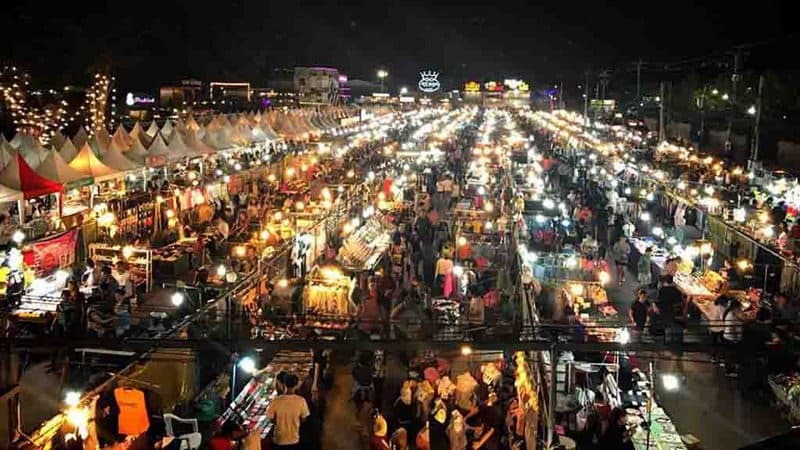 Phuket's famous night bazaars are one of the city's prime evening attractions and one of the most famous spots to kill the night time. Weekend market in Phuket island is also called Naka market. The weekend market in Phuket Island is located not far from the central department store of Chao Fa West Road Phuket town's suburban. Phuket pedestrian street is a newly developed scenic spot in the old town of phuket. This weekend market is also called “Lardyai”. The market opened in 2013. Tourists in Phuket street find that some typical food, local crafts and gift stalls of southern Thailand. Indy Market is independent traders' place rather than professional hawkers' stronghold. The locals call it “the place to sell personal goods”. 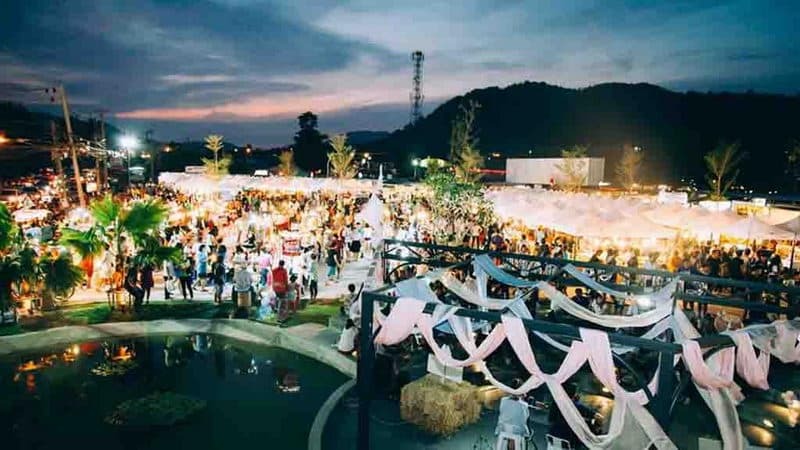 It is one of the more quiet night markets in Phuket Island, and its entertainment and delicious snacks are very popular among young people in Thailand. 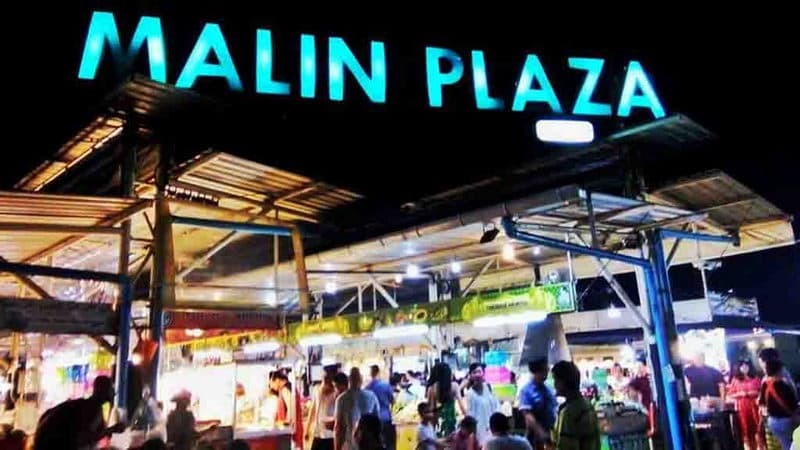 Many food stalls in Malin Plaza are very popular. Here, the delicacy delicious and cheap, so economical tourists in Patong are fond of these food. The market is small, but the quality of goods is pretty good, and occasionally you can find new products. There are more than 100 stalls and shops selling all kinds of products at the Royal Paradise night market. Here are all the common things, such as T-shirts, mobile accessories, elephant sculptures, etc. Here are also some special things, such as handcuffs, aromatic oil and fish pedicure. Chillva Market is very small. It's called the container market because all its stores are rebuilt by containers. Thursday ,Friday and Saturdayare business days, while it is closed at 5pm - 10pmon Wednesday. The night market in Phuket Town is so nicce, not only has various of delicious food , but also the performing arts performers. You can enjoy the food and watch the interesting show. And the goods in Wat Nakaram is very cheap. Banzan night market is a small market in front of Banzan seafood market. On the opposite side of the market, there are many seafood stalls, on the side is a lot of Thail snacks. And seafood pineapple fried rice is very tasty. 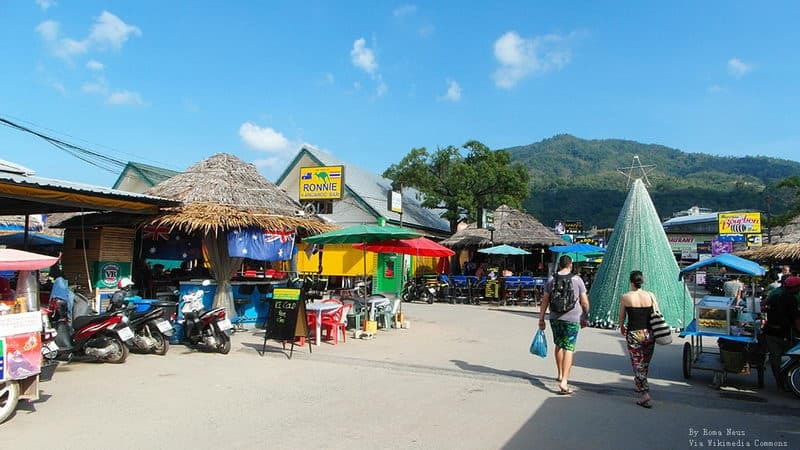 Rawai seafood market is located in the southernmost part of the Phuket Island, near the peninsula, is one of the two largest seafood markets on the island. You can enjoy the fresh seafood at the mid-night here. Kata Fresh Market is a very small market and seafood can be processed here. The fresh market is a local farmers' market, it would open 2-3 times a week. In addition to seafood, most of the ingredients can also be found here.